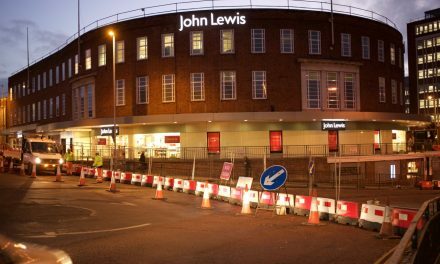 Norfolk’s Members of Youth Parliament (MYPs) have penned a heartfelt message to go on a wreath that will be laid in Ypres in remembrance of the end of the First World War 100 years ago. 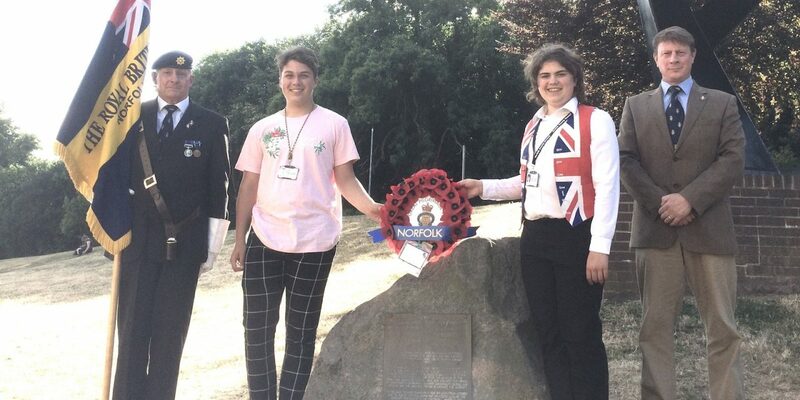 Two of Norfolk County Council’s MYPs, Cameron Hodds and Fee Robinson, met up with the county’s representatives of the Royal British Legion (RBL) who will be making the trip to Belgium this week to commemorate the last 100 days of the war. The RBL’s County Chairman John Boisson and Norfolk County Standard Bearer Ken Thomas will take the wreath on their two-day tour of WWI battlefields and cemeteries in the Legion’s biggest event in modern history. To mark ten years since the end of WWI, in 1928 the British Legion (as it was known) organised for veterans and war widows to visit the battlefields of the Somme and Ypres before marching to the Menin Gate in Ypres on August 8. Exactly 90 years later, the Great Pilgrimage 90 tour will culminate in representatives parading their branch Standard and wreaths to the Menin Gate for the One Hundred Days ceremony to commemorate the final 100 days of WWI. children who supported the war effort on the home front here in Norfolk. MYPs are non-party political and raise issues that are affecting young people. They work with local councillors and MPs and take part in national debates. Cameron Hodds represents East Norfolk and Fee Robinson represents North Norfolk. “100 years later we still remember those who fell fighting for the values we take for granted. 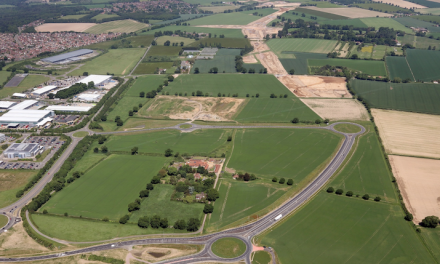 Norwich Western Link scheme to be discussed in public.